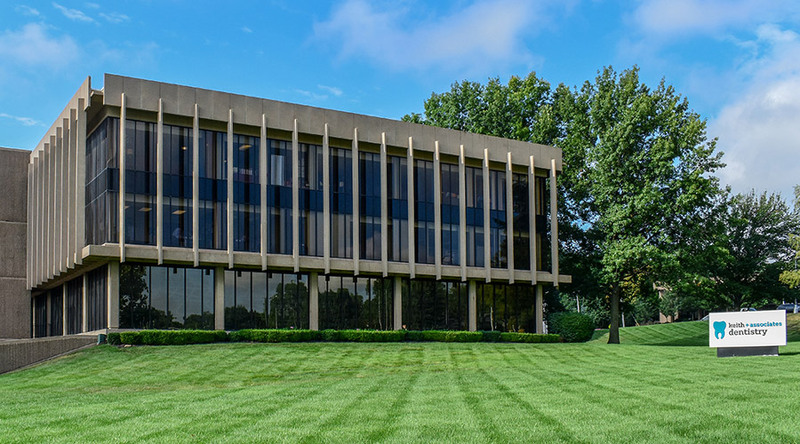 Constructed in 1979, this building at 63rd & Nall once served as the headquarters of the NCAA. Acquired by Dr. Bill Keith in 2018, major renovations are planned for this amazing property. Jonkman Construction is very excited to partner with Dr. Keith and his vision of excellence for this iconic building.